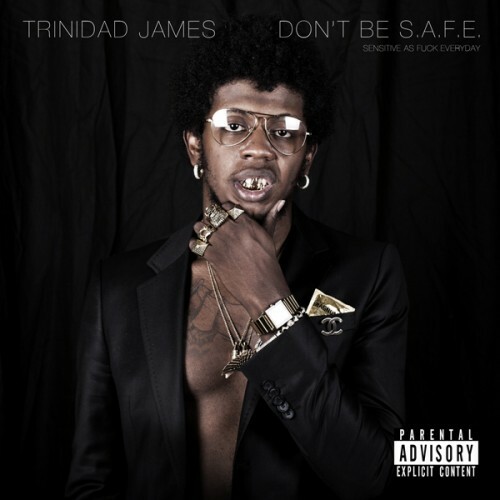 Trinidad james - ea$tside go hard as **** fam . #2 getts the party going stupid af ! !